Safe Opening and Safe Repair Services serving Montclair, South Orange, Maplewood, Essex Fells, Roseland, North Caldwell, West Caldwell New Jersey"
Call us at 973-744-0303 to make an appointment to come to your business or home. We service any brand safe, but recommend Gardall. Christopher Dayan Security offers safe opening, repair and installation services at your property or place of business in Montclair, West Caldwell, Maplewood, Roseland and the surrounding New Jersey areas. Our locksmiths are highly trained professionals, will open your safe in a timely and confidential manner, and will ensure that your safe opens without compromising any of the contents. 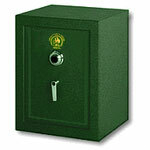 If you have an emergency safe opening situation where you lost the combination we can help open your safe. 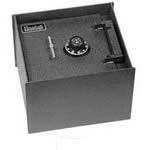 Our locksmiths offer expert safe repair services for all makes and models of safes. 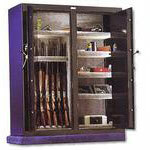 By listening to the customer we can suggest the repairs or upgrades that will keep your safe working for years to come. Our highly trained, fully licensed and insured, locksmiths are able to handle all of your open safe requests and emergencies. 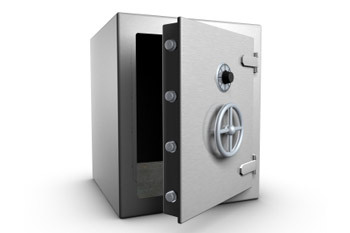 Whether you have an emergency safe open request, are looking to change the lock on your existing safe, or are simply shopping around for a new safe, Christopher Dayan Security offers a full range of safe opening, installation, and repair services that are guaranteed to get the job done right without breaking the bank! Security Cameras and Video Surveillance Systems can be installed by our experts so you can view your system anywhere in the world. We can install a custom tailored system for your needs that will fit your budget. Christopher Dayan Security can use infra red and light intensifier cameras to keep watch on your property at night. 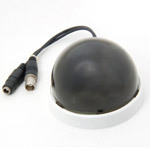 Dome cameras that can rotate on their own are available. 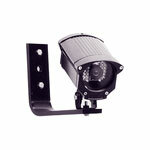 Standard bullet style cameras are now much smaller and can be used both inside and outside. 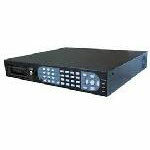 If you are looking to record your security cameras for later viewing, our experts can suggest the correct DVR or digital video recorder for your needs ranging from 500 GB to multiple TB. 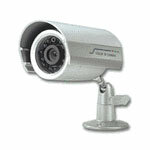 Contact Us at 973-744-0303 to Install Your Security Camera System. 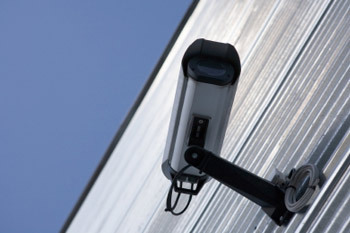 Call Christopher Dayan Security with all of your Video Surveillance needs. We will design and install your system quickly and will exceed your expectations.